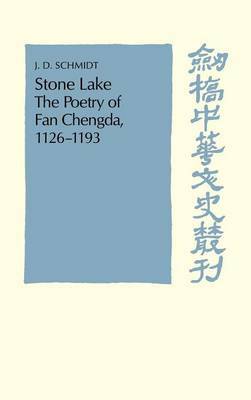 Stone Lake is a translation and study of the poetry of Fan Chengda (1126-1193), one of the most famous Chinese poets of the twelfth century. For the non-specialist reader the main attraction of this 1992 book will be the translations from an extensive body of Fan Chengda's poetry, which make up almost half of the text, and includes poems on such familiar themes as the Chinese countryside, peasant life, Buddhism and growing old. 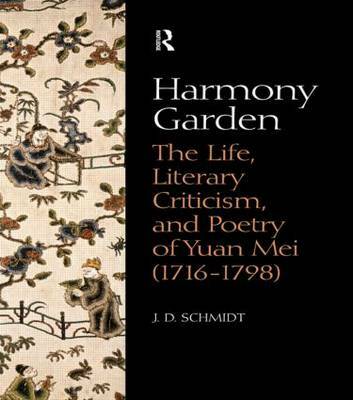 The more technical part of the book contains a biography of the poet, a discussion of his affiliation with poets of the generation before him such as Lu You and Yang Wanli, a detailed analysis of his style, and discussion of the major themes of his work. Buy Stone Lake by J. D. Schmidt from Australia's Online Independent Bookstore, Boomerang Books.